Summer may be in full swing, but it's time to start thinking about new fall fashions. 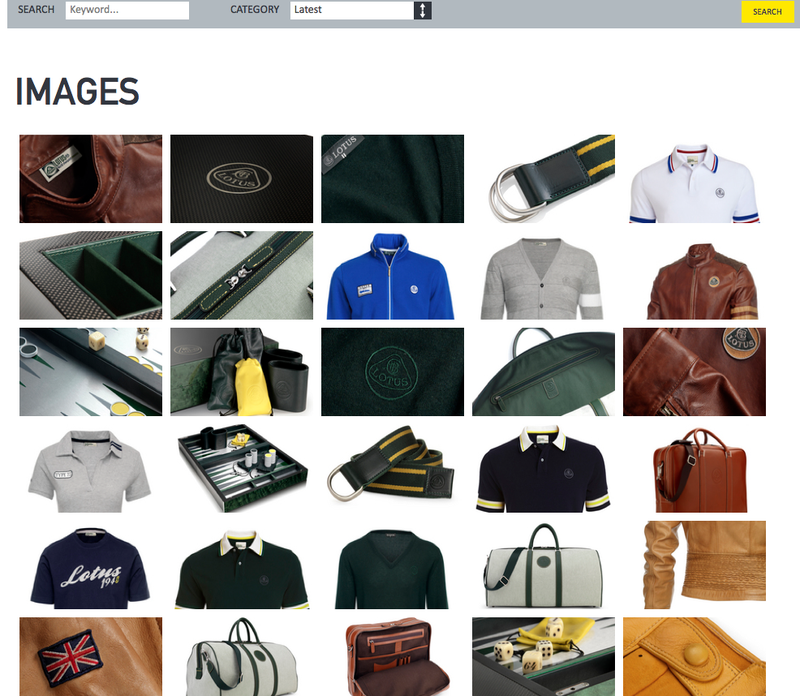 Thankfully, Lotus Cars has gotten out ahead by loading its media site with images of belts, leather jackets, polo shirts, and even backgammon boards! Even though Dany Bahar has been fired as the CEO of Lotus, his spirit is alive on Lotus' media site. While Lotus currently makes some of the best driver's cars on the road, the media website seems more keen on showing us images of the Lotus "lifestyle." The site puts the clothes right at the top of the images, even in front of the Goodwood Festival of Speed, which celebrated Lotus this year. In fact, there are 70 images of clothing before there are any images related to cars. Wow. Just wow. It's so sad seeing a company be this lost. Even though Bahar is gone, Chapman still has to be spinning in his grave. And if any of you have actually bought any clothing from Lotus, please don't tell us. We really don't want to know.